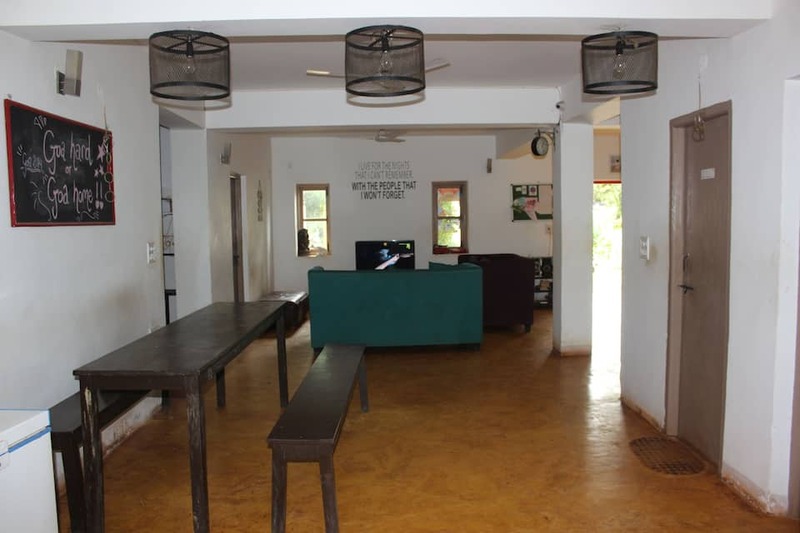 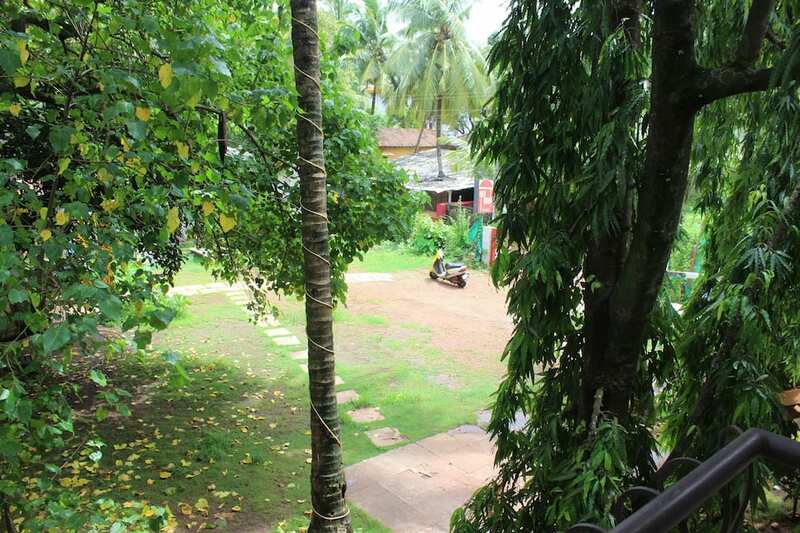 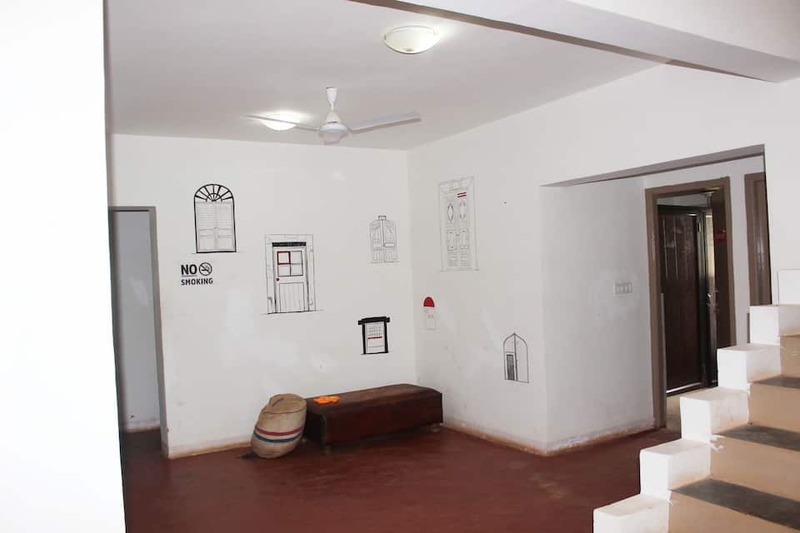 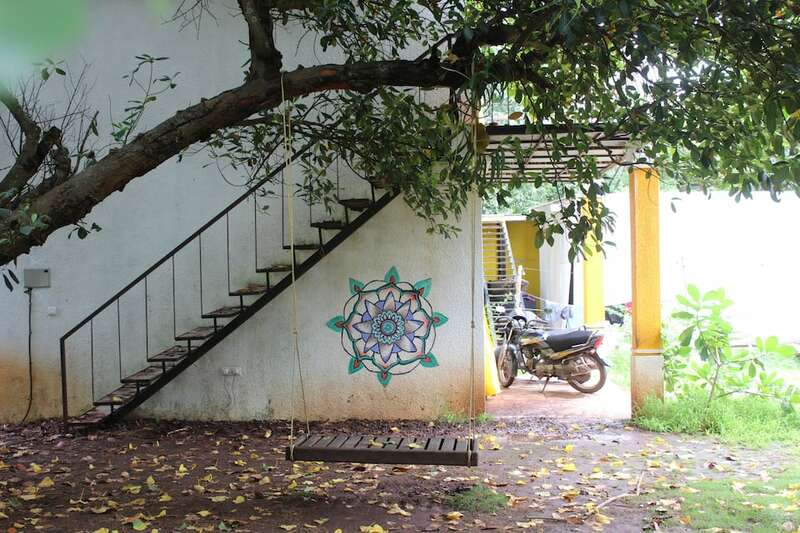 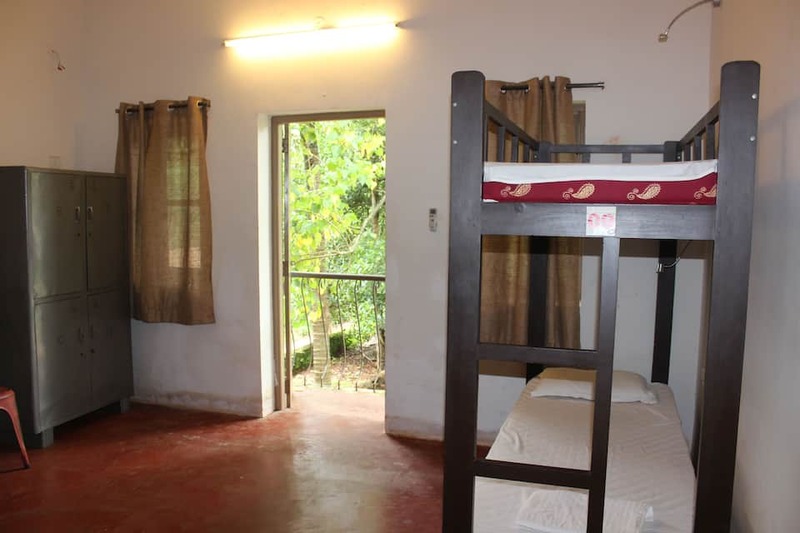 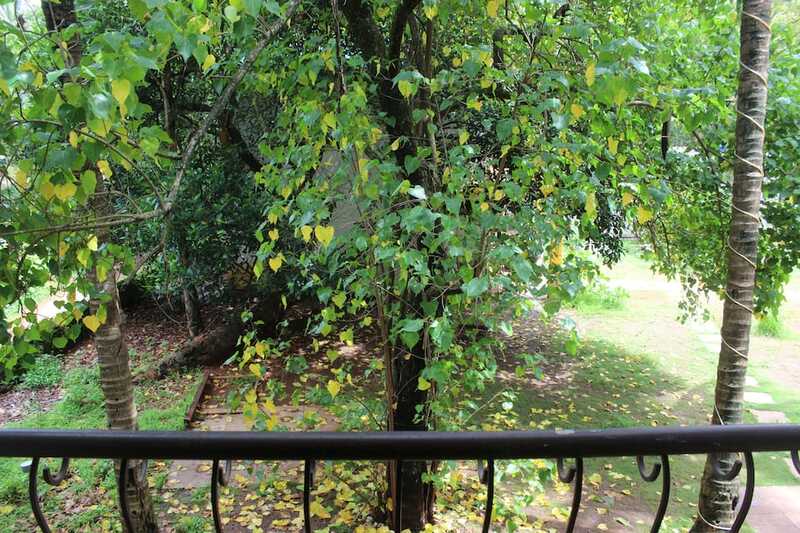 Red Door Hostel is located in the village of Anjuna in Goa. 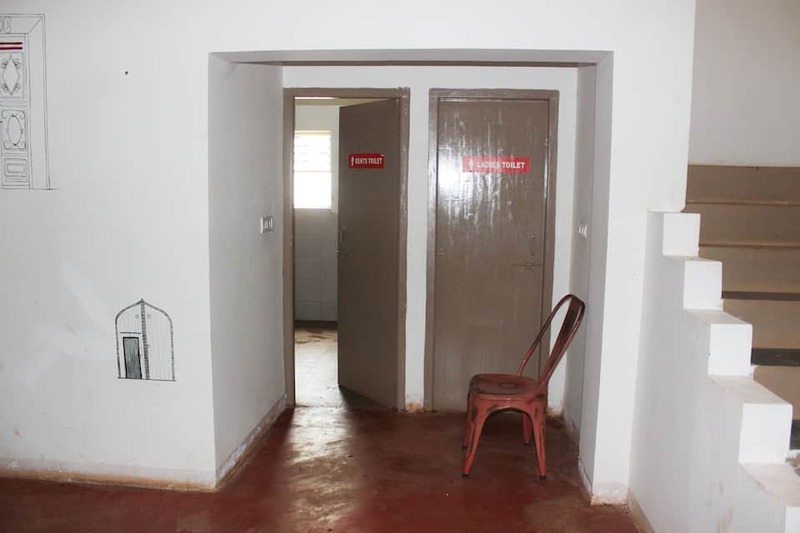 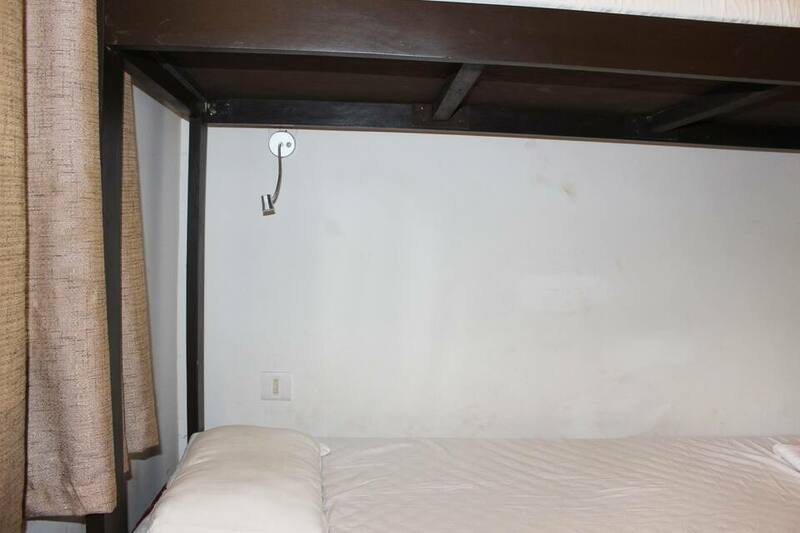 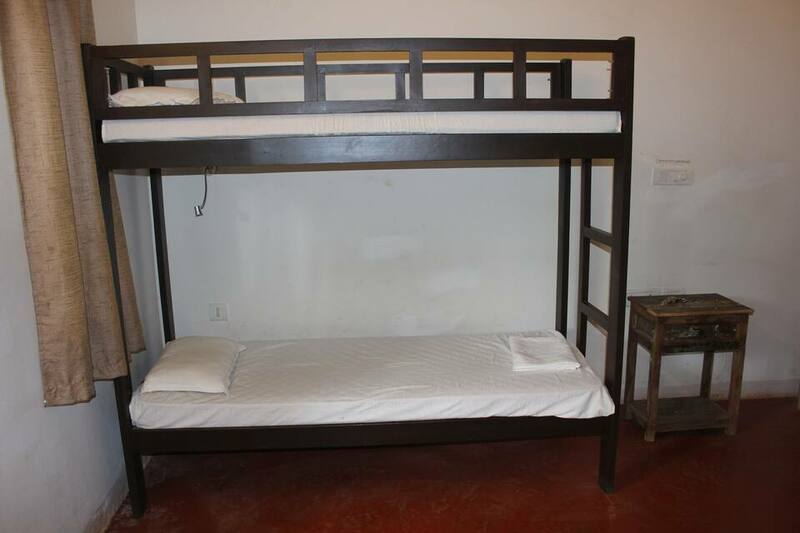 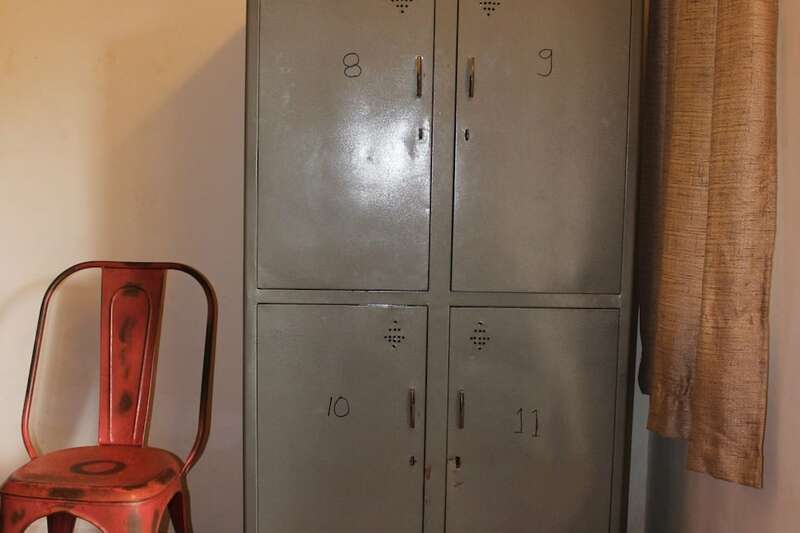 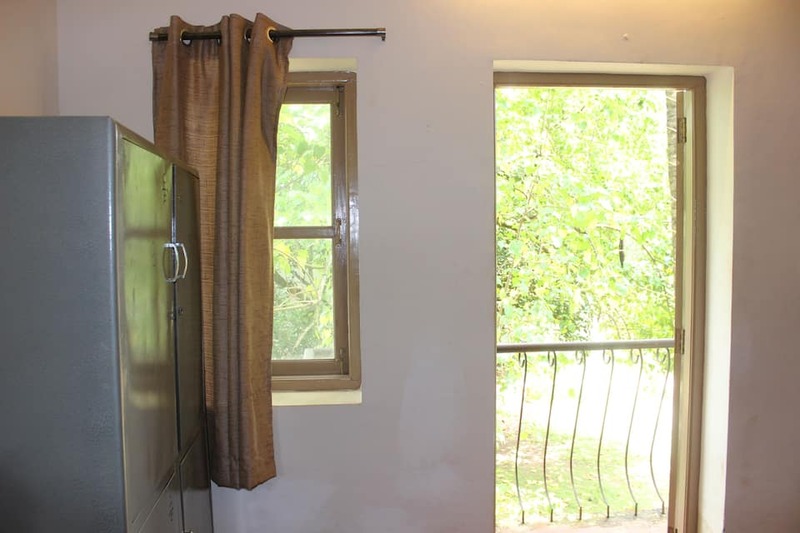 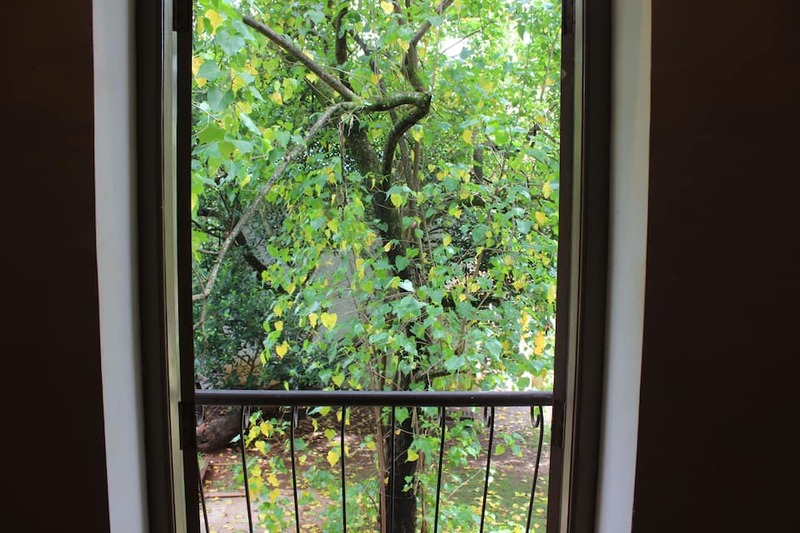 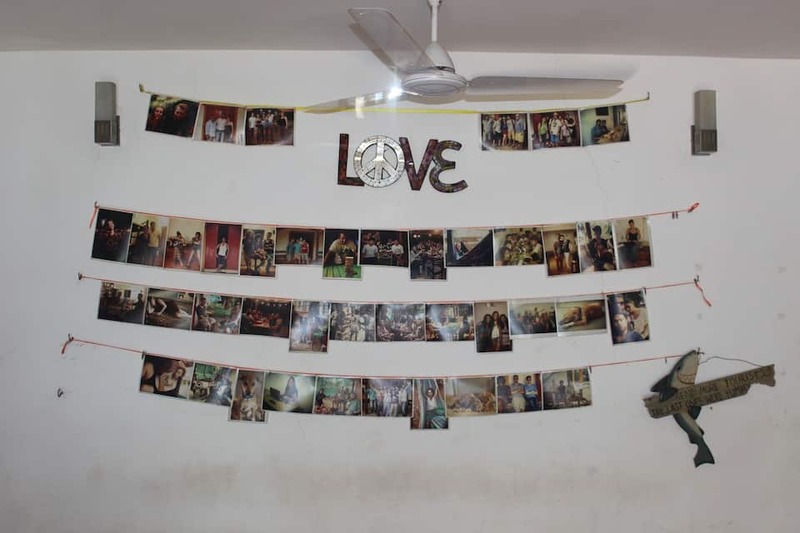 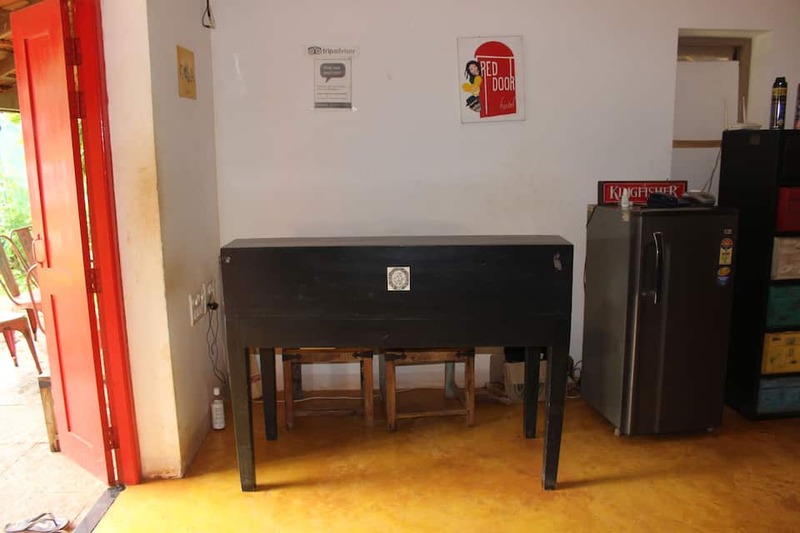 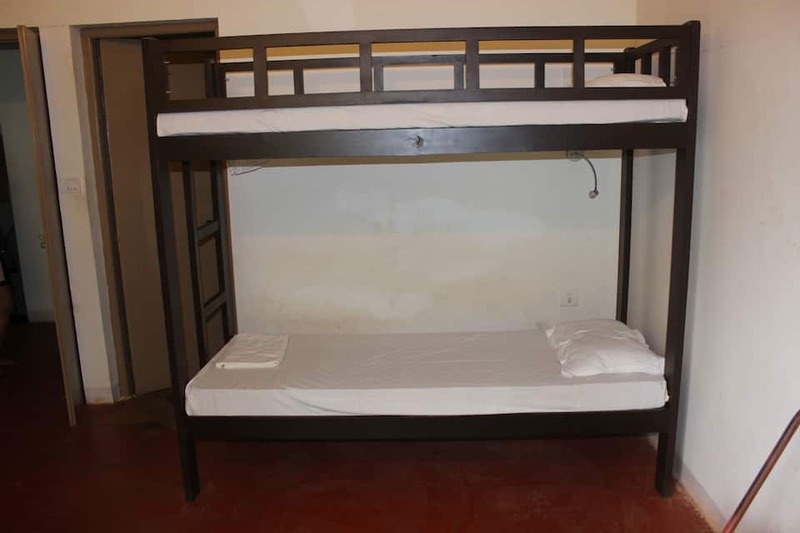 The hostel has basic amenities such as parking facility, limited hours room service and travel counter. 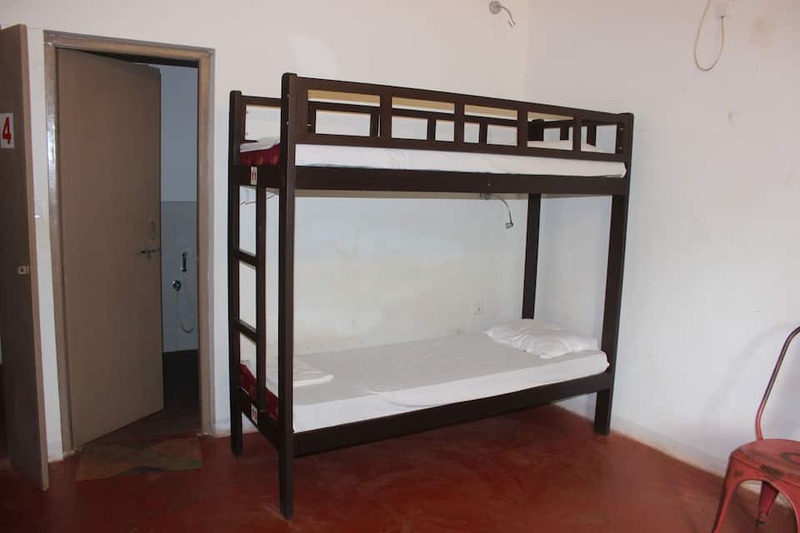 All the rooms at the hostel are spotless and clean. 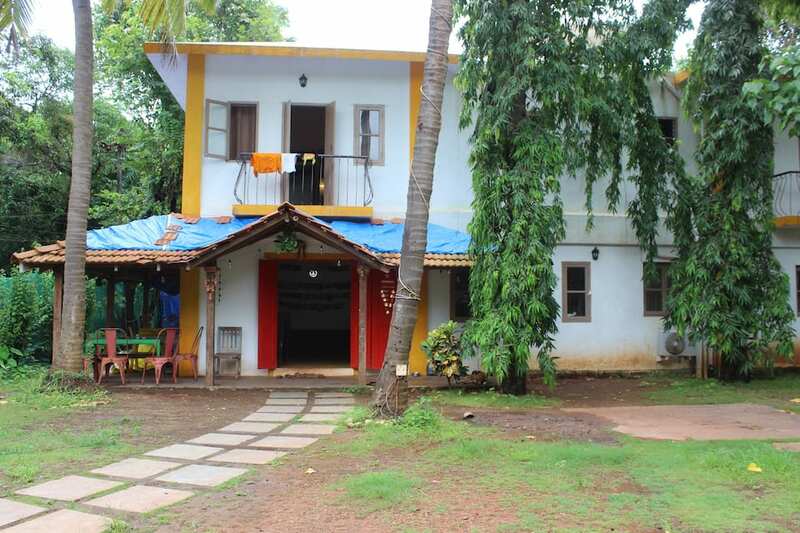 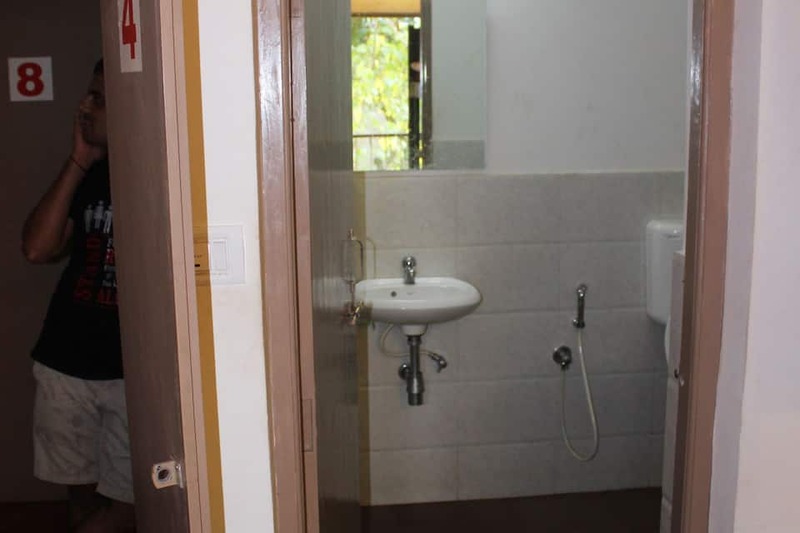 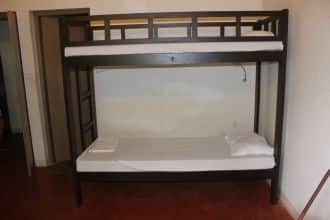 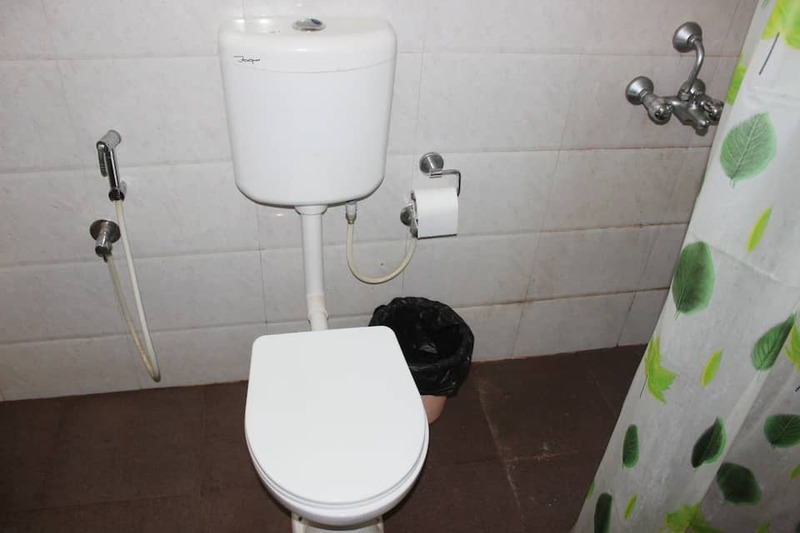 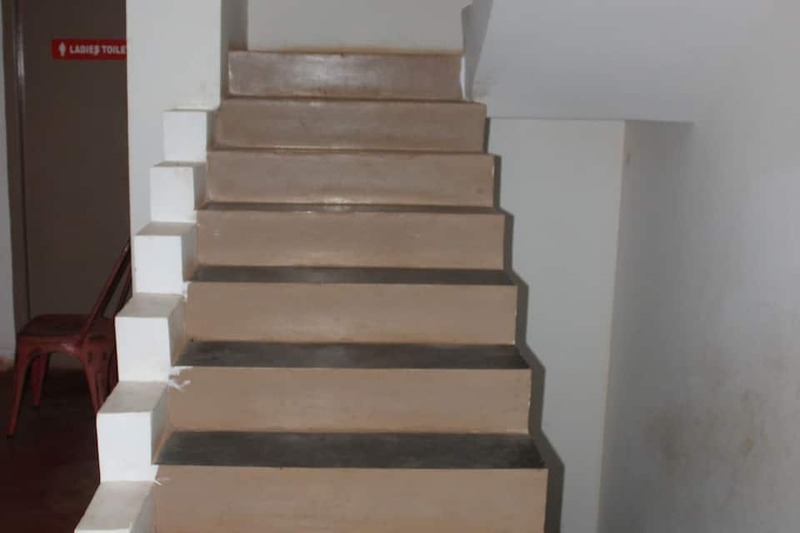 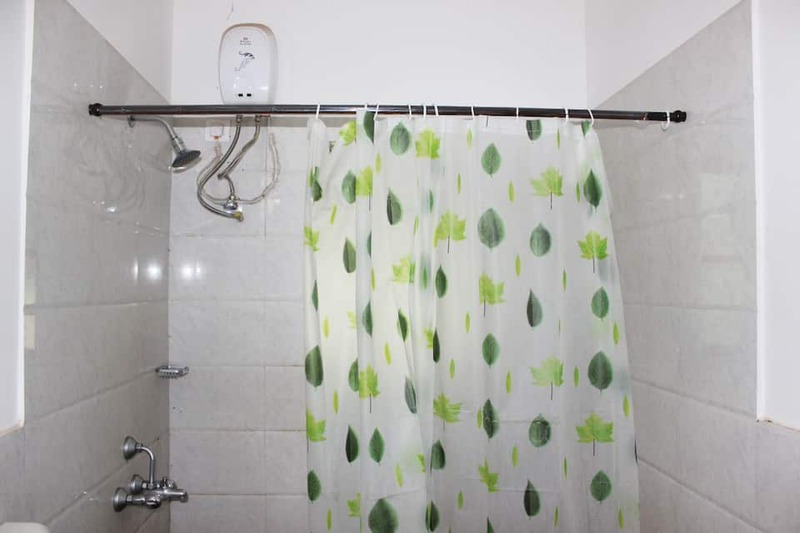 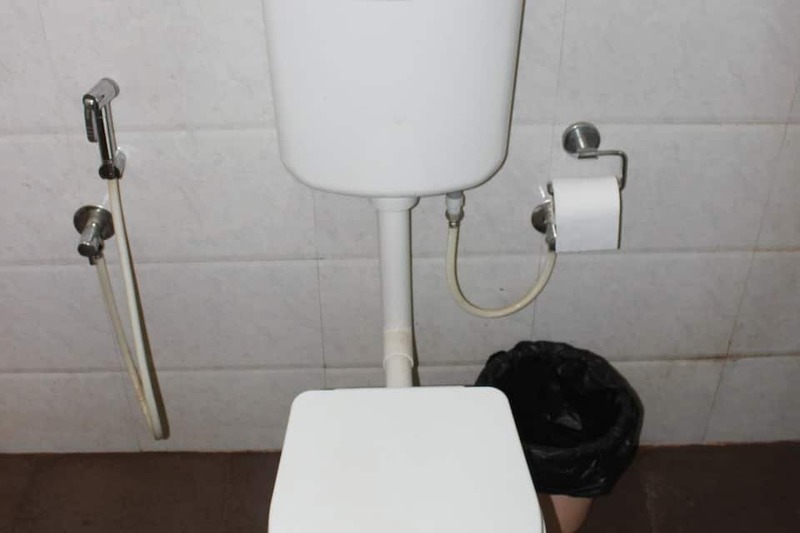 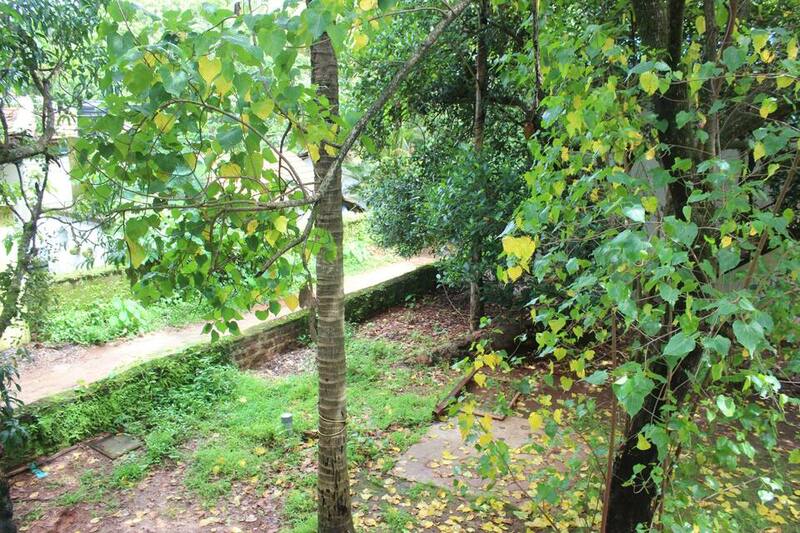 The hostel is located 40 kms from Airport, 20 kms from Thivim railway station, 10kms from Mapusa bus stand. 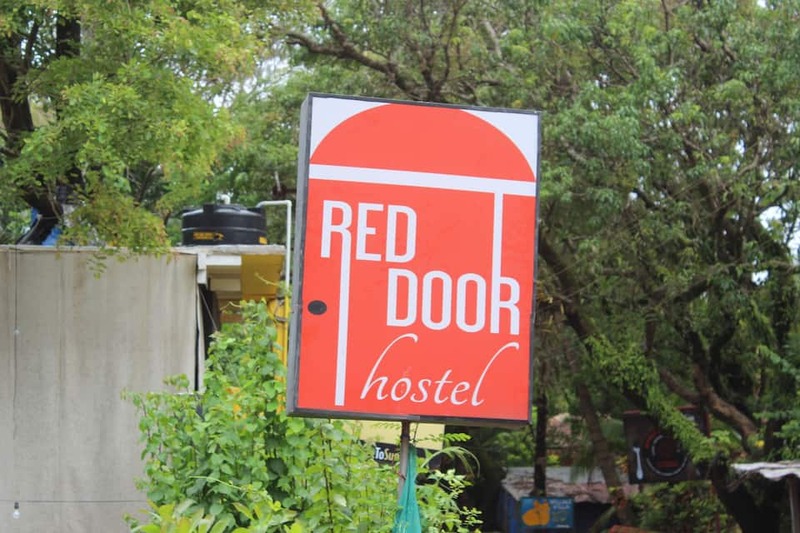 Beach lovers are in for a treat, as Red Door Hostel is located just 10 mins walk from Anjuna Beach and is surrounded by shops and restaurants.